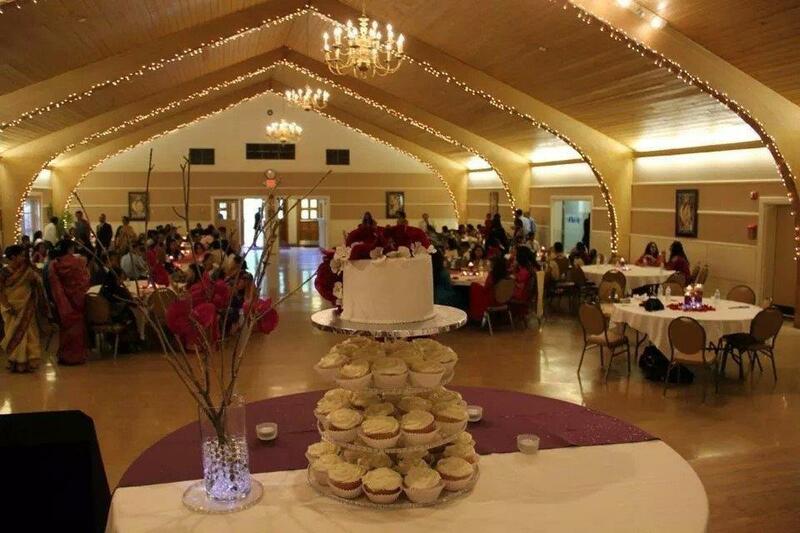 The St. George Cathedral social hall is available for rental for family gatherings, weddings, baptism, etc. 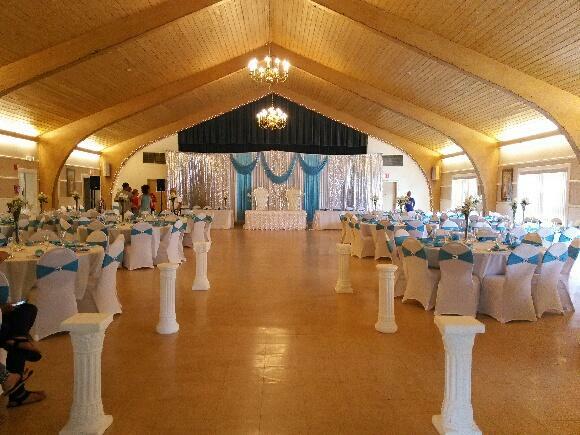 and features a large banquet hall, separate buffet serving area, stage, tables, chairs, and commercial kitchen. There is also ample parking. For inquires or to arrange an appointment to see the facilities, please call the church office Monday through Friday from 9 am to 4 pm at (860) 956-7586.